Sony Pictures has released a new poster for their forthcoming psychological thriller The Intruder, featuring Dennis Quaid (Frequency, Midway) as the titular creepy antagonist. The film is scheduled to hit theaters on May 3. Check out the full poster below! 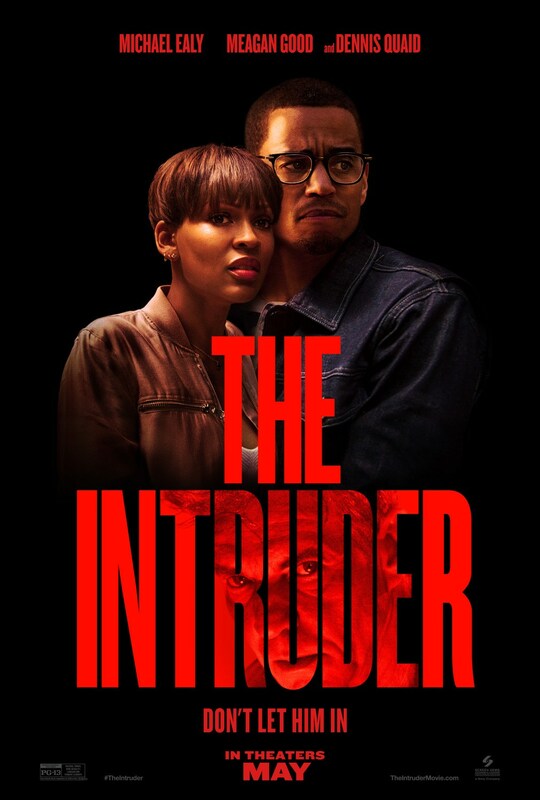 The Intruder follows the story of Scott Russell and Annie Russell, a young married couple who dreams of buying house where they can raise their future children. However, when they finally bought the house in Napa Valley, they thought they have found the perfect home. But unfortunately, their peaceful life changes when the strangely attached seller (Dennis Quaid) continues to infiltrate their lives, they begin to suspect that he has hidden motivations beyond a quick sale. 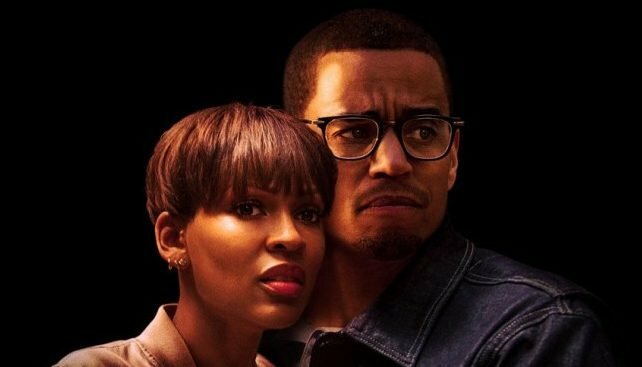 The film also stars Michael Ealy (Barber Shop) as Scott, Meagan Good (Think Like a Man, Monster Hunter) as Annie and Joseph Sikora. It is directed by Deon Taylor from a script written by David Loughery. Roxanne Avent, Mark Burg, Jonathan Schwartz and Brad Kaplan are the film’s producers along with Taylor.